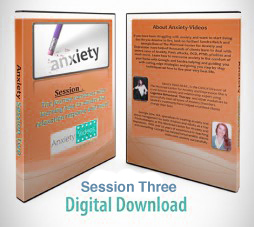 Anxiety-Videos | Videos that can change your life today! 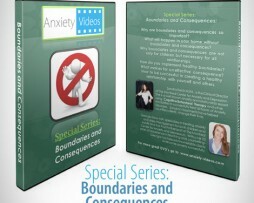 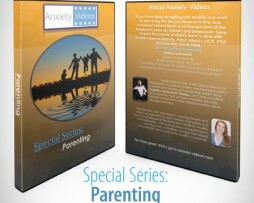 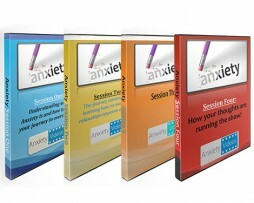 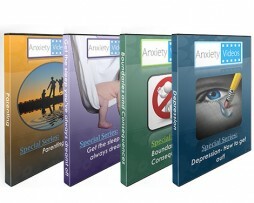 We are now offering Anxiety Video Bundle Packs! 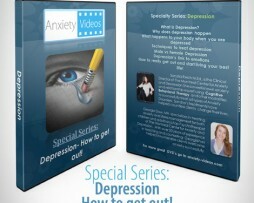 Save big and purchase today! 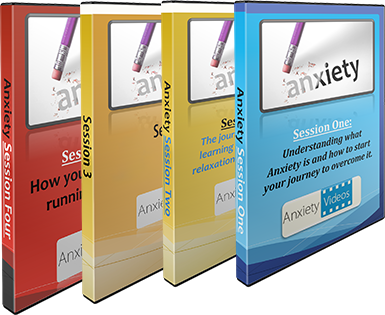 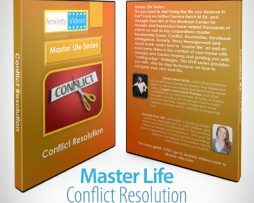 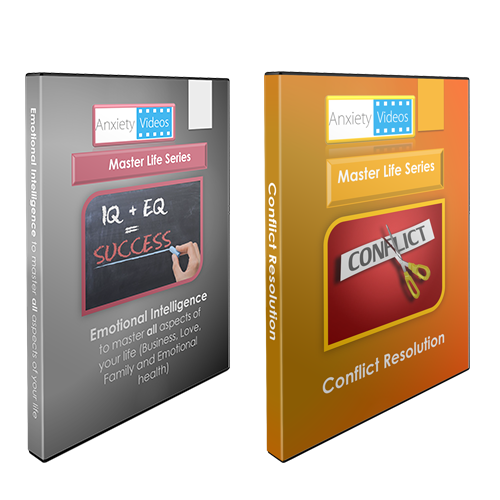 If you have been dealing with anxiety and want to start living the life you deserve to live, look no further. 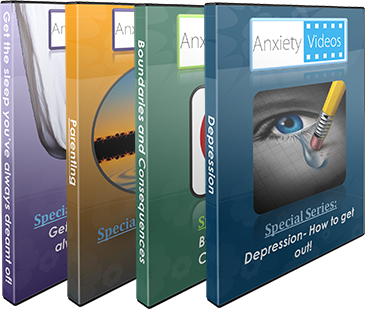 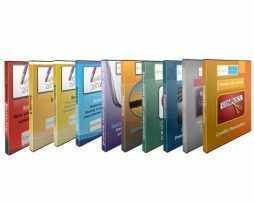 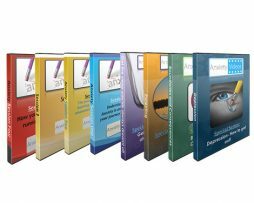 We have helped thousands of personal clients learn to deal with severe cases of Anxiety, Panic attacks, OCD, PTSD, phobias and much more. 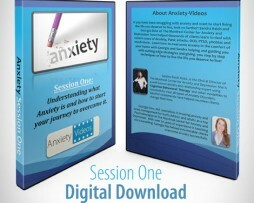 If you want to learn how to deal with your anxiety don’t worry you are not alone. 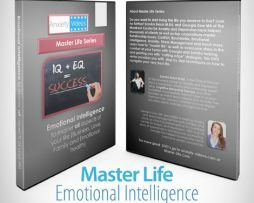 We will be there helping you with cutting edge research and giving you step by step techniques of how to live the life you deserve to live. 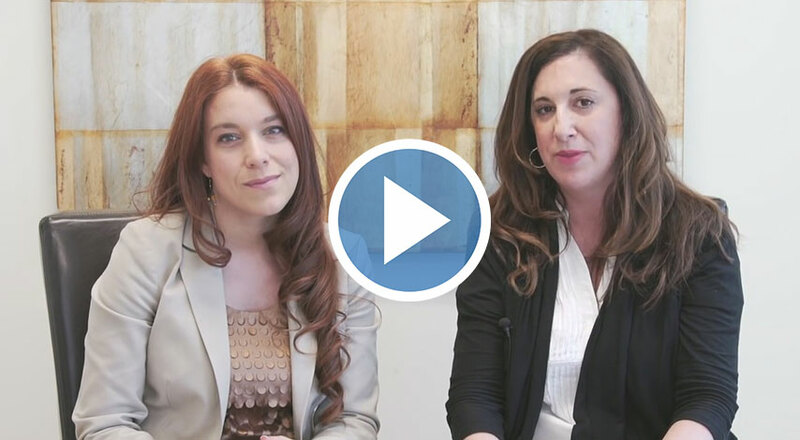 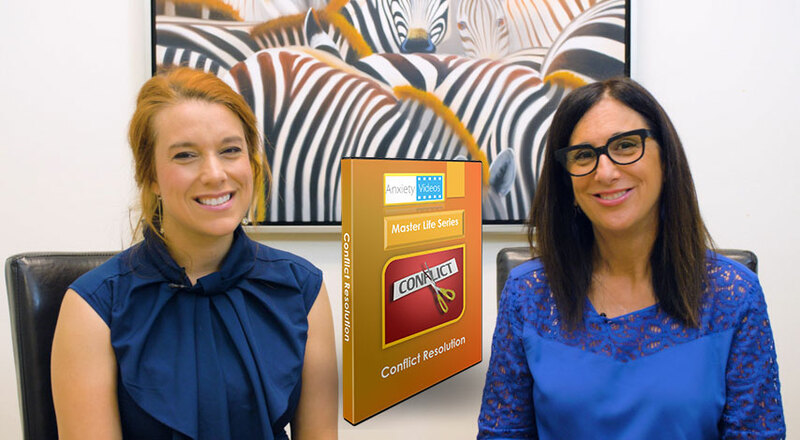 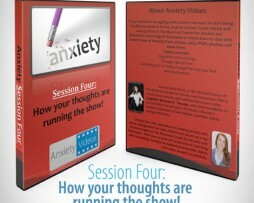 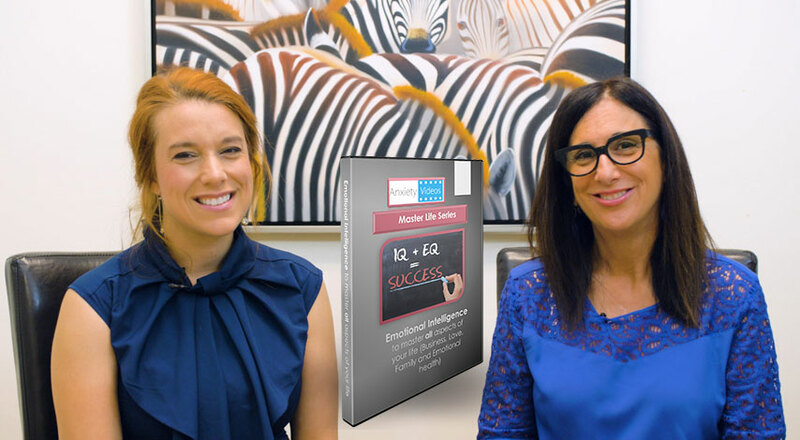 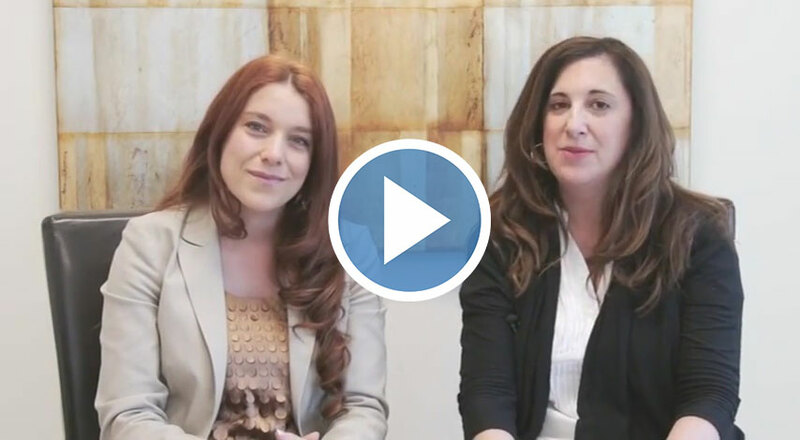 In this 4-part digital video series, experts Sandra Reich and Georgia Dow of the Montreal Center for Anxiety and Depression delve deep into hot topics.